Photograph: Jeff Marini Three Dots and a Dash embraces several trends. 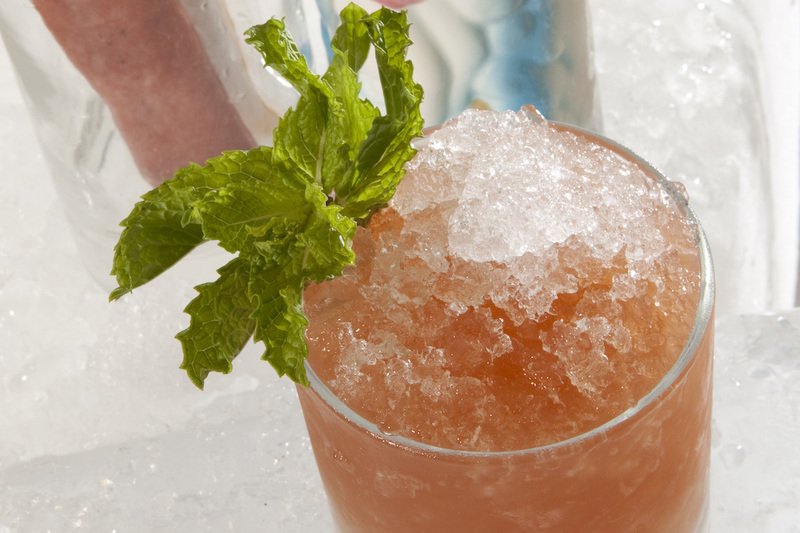 Held annually in New Orleans each summer, Tales of the Cocktail is the biggest liquor industry event of the year. It's a five-day blur of tastings, parties, classes and more, all of which focus on new spirits, trends and education. 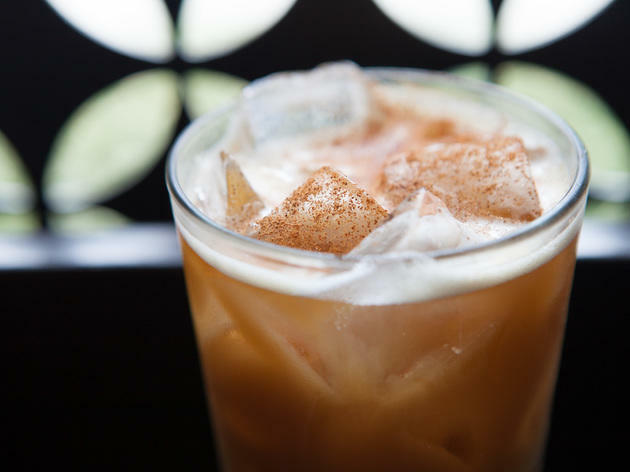 The number of spirits and cocktails to try is seriously overwhelming, but while I was there, a few trends, including coffee cocktails, emerged from all the chaos. 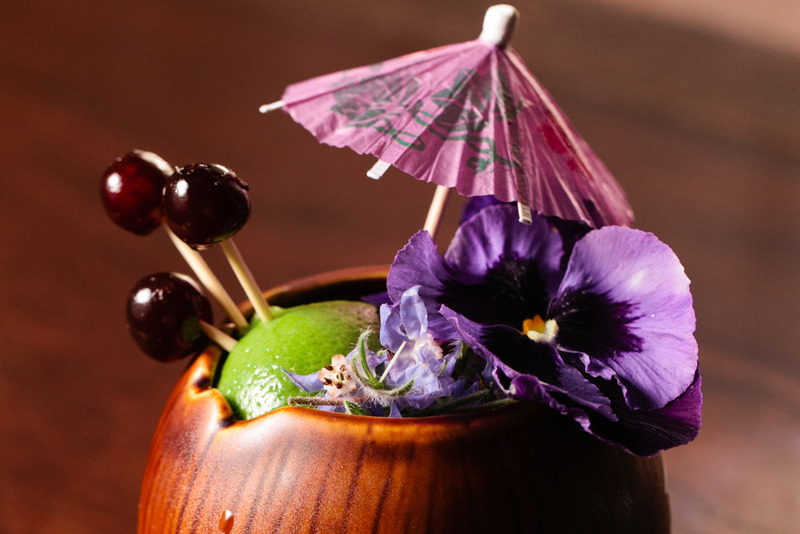 From tropical flavors to yes, even non-alcoholic drinks, here's what you'll be drinking at cocktail bars around the country soon. 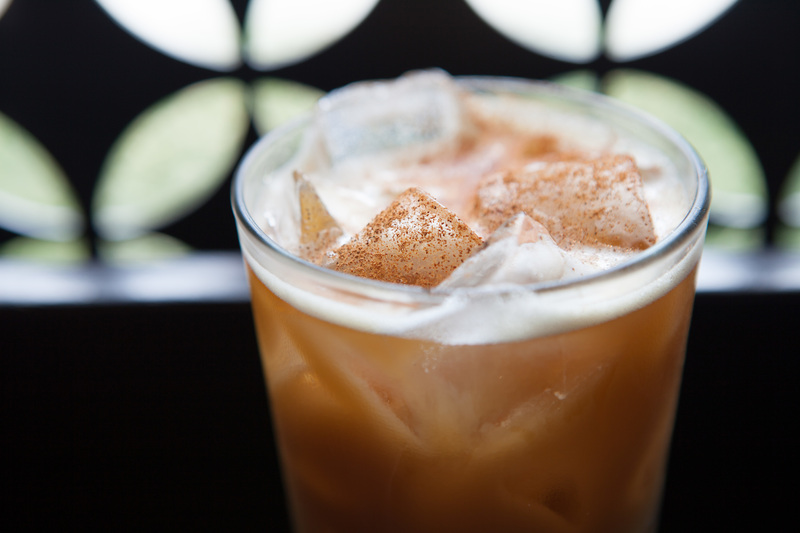 Spiked coffee drinks have been a mainstay on dessert and brunch menus for awhile, but coffee is being used much more widely lately as an ingredient in craft cocktails. Among the many coffee drinks at Tales of the Cocktail, I saw a few coffee tonic cocktails, which mimic the coffeehouse trend with coffee liqueur and tonic water. I also had a delicious Thai iced coffee, made with Amaro di Angostura, cold brew coffee and sweetened condensed milk. Coffee flavors were also prevalent, with ingredients like coffee salt boba providing smaller doses of flavor. No one can seem to get enough rum—the spirit has been increasing in popularity over the past few years, but more growth is on the way. 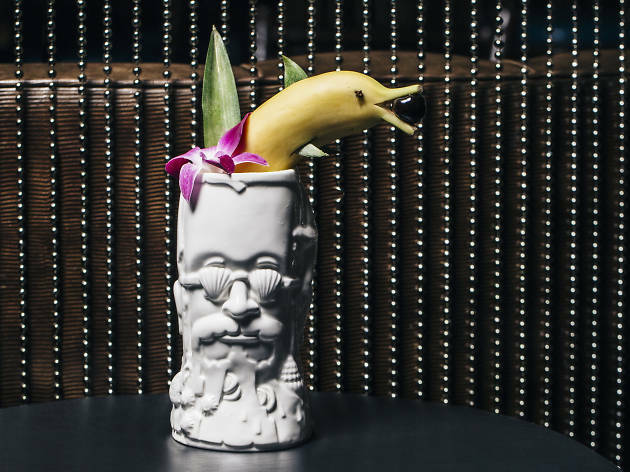 While there are so many terrific new tiki bars, like Lost Lake in Chicago and Latitude 29 in New Orleans, there's a lot more to rum than tiki drinks. For instance, the fantastic Plantation Stiggins’ Fancy Pineapple Rum is finally readily available, and bars are using it in myriad ways, including in place of gin in a Negroni. 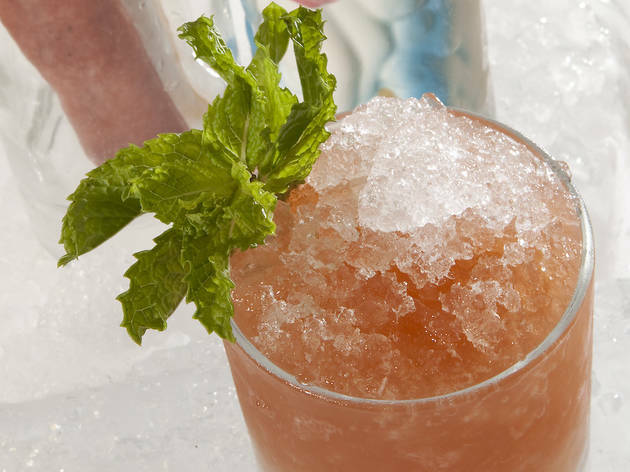 New Orleans rum bar Cane & Table uses it with genever for a fresh take on an El Presidente, a classic rum drink. 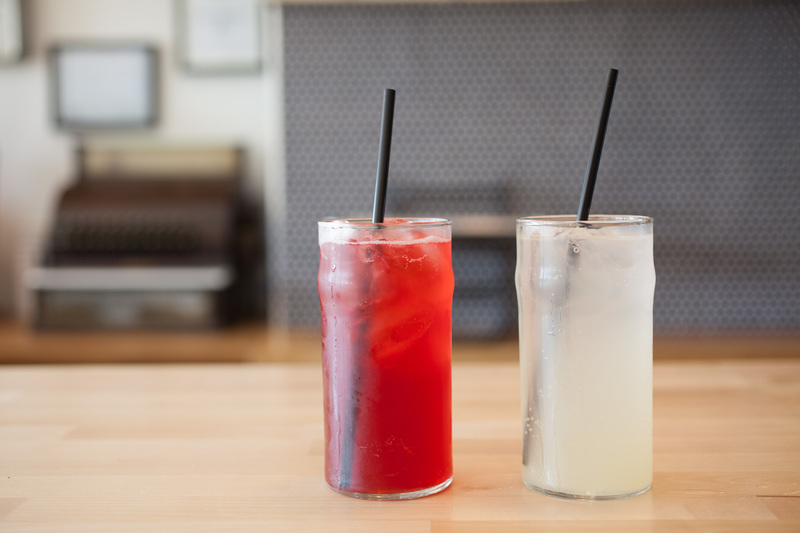 During parties at Tales, there were numerous riffs on daiquiris, including one with salted young coconut water cordial and Mexican Coke, and another sweetened with raisin cordial. As more great rums from the Caribbean become available in the U.S. and domestic distillers produce better rums like Owney’s NYC Rum, made in Bushwick, bartenders have more to play around with. 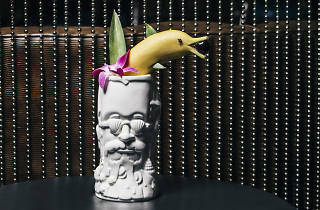 As tiki surges, so do tropical flavors, which bartenders are using with spirits other than rum. Banana was one of the most prevalent flavors of the festival and was used in chip form to garnish a Scotch punch. A refreshing Absolut Elyx-spiked banana slushie was one of the most welcome drinks in the stifling weather, and I had a lovely Scotch and sherry cocktail, accented with peated coconut and poured over a banana slice, served by Ryan Chetiyawardana from London’s White Lyan. 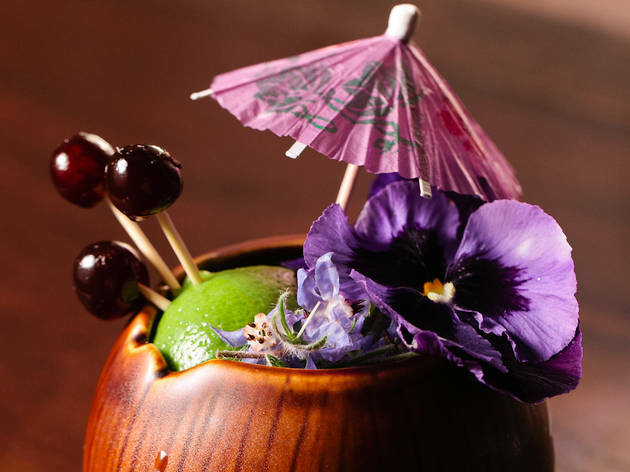 Orgeat, an almond syrup that’s used in many tiki cocktails (it’s best known application is in Mai Tais), is being used more widely. In addition, orgeats are being made with different nuts, including pistachios and macadamia nuts. Coconut was another frequent ingredient, with a coconut water daiquiri and coconut orgeat popping up. Toasted coconut flakes and a banana chip adorned the Backyard Deluxe BBC, a rye-banana-Irish cream slushie, served at the Diageo brand party. During a talk at the festival, bartender Alex Kratena of London’s Artesian asked, “Is non-alcoholic the new vegetarian?” To which I say: Yes, please! Despite loving cocktails, there are plenty of times I don’t want an alcoholic drink, like weekday lunches when I need to stay clear-headed for an afternoon of work. Throughout the fest, there were tastings of non-alcoholic ingredients, including orgeat and tonic waters. 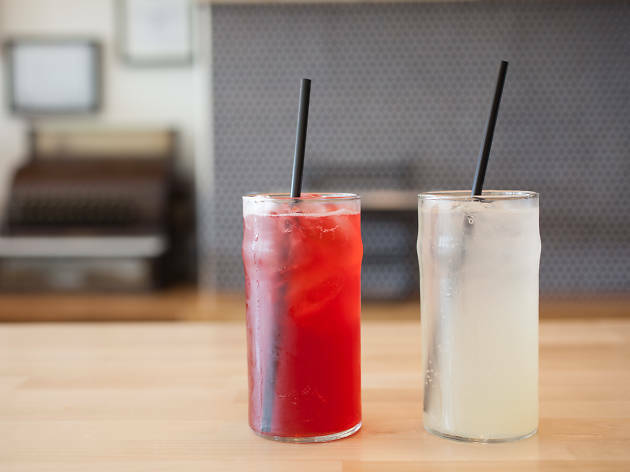 Plus, bars are already starting to put more thought into non-alcoholic offerings, with drinks just as intricate as cocktails—at Nashville’s Pinewood Social, the menu lists mocktails, including an orgeat, pineapple, lime and mint concoction, while the NoMad in New York includes a soft cocktails list, which includes the Cease and Desist, with orange juice, cream and orange blossom water.